You were born to lead. And with the City of Portland, your skills, experience and insights will help shape the lives of thousands of people. Learn more about our team, and bring your unique perspective to serve this one-of-a-kind community. Portland is truly one of a kind. 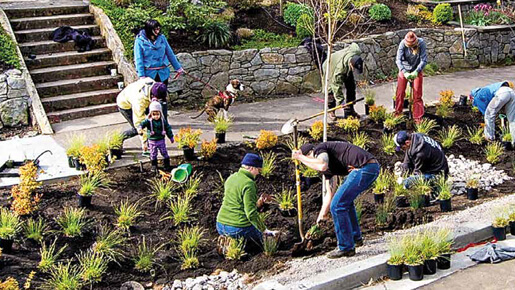 Recognized nationally for our commitment to sustainability, and creative, eclectic spirit, the people of Portland celebrate all the things that make this region unique. And acting on the needs of residents, every day the 6,000 or so City of Portland employees work together to make the city stronger. We do things our own way. And that’s even reflected in our governance structure. With a budget of over $3.46 billion, we’re a large city, and we’re the only one of our size in the country to operate under the commission form of government. Our unique system means that the five members of the City Council are each elected at-large, with the mayor assigning bureaus to each Council member. The purpose of the City Budget Office is to provide timely, accurate, and unfiltered information and accurate analysis regarding financial planning, forecasting, and budgeting to the Mayor, City Commissioners and the City Auditor. The City Budget Office provides assistance to the Mayor in the development of the proposed budget and to the entire Council in the development of the Council Approved Budget. This includes management of the process, gathering of additional information, impartially evaluating program effectiveness, responsiveness, and equity in the provision of services and budgetary resources, and helping Council finalize a balanced budget consistent with the Council's priorities. Lead the effort to prepare all residents of Portland and the surrounding areas for various emergencies. 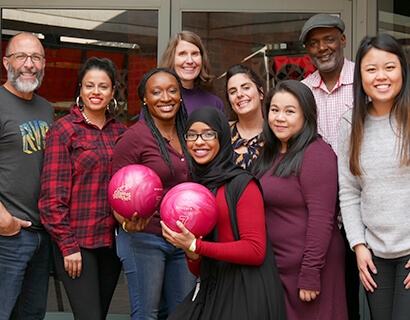 If you are a proactive and community-oriented leader who brings a perspective of diversity, equity, and inclusion to your work, join us in this critical position. The Office for Community Technology builds community capacity and champions investments and public policy in a rapidly changing communications technology, utility and broadband landscape to keep our local communities economically and culturally healthy. Overseeing this key area you’ll bring a perspective that always considers diversity, equity and inclusion. 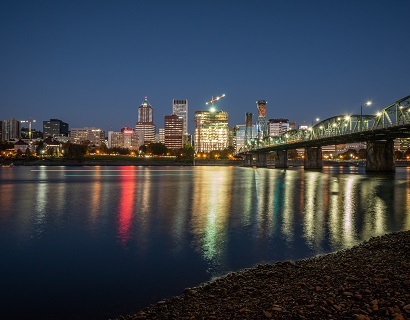 You are a visionary who will work collaboratively with businesses, organizations, residents, and various bureaus at the City of Portland to address transportation needs and issues. You’ll bring a perspective that always considers diversity, equity and inclusion when implementing transportation programs and projects throughout the city. Please fill out the fields at rightbelow, and one of our recruiters will be in touch with more information. You’ll also be supported with flexible spending accounts, supplemental life insurance and more. 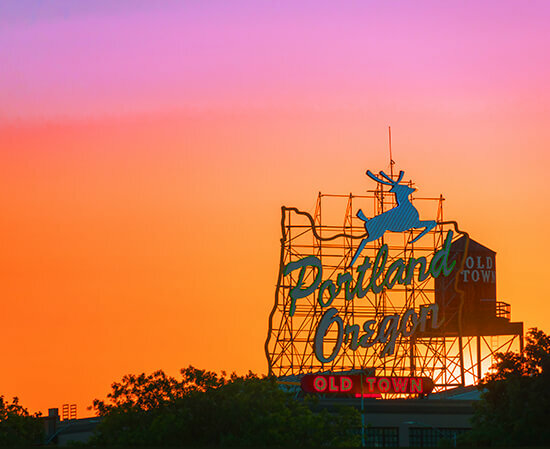 The City of Portland is proud to practice the Charles Jordan Standard, intended to increase diversity for top director positions such as the ones posted here.